This title accompanies a major exhibition at the Imperial War Museum. 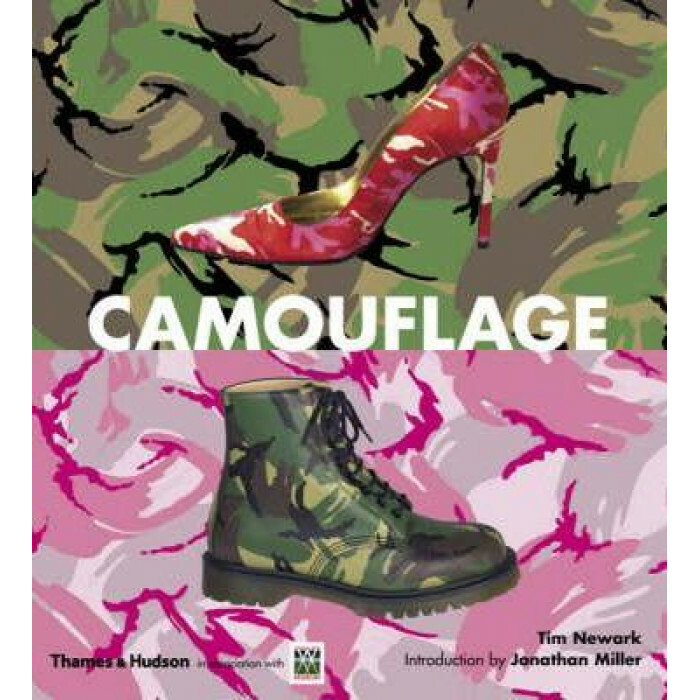 Following an introduction that looks at camouflage in the natural world, lively anecdotal text explores the different styles and meanings of camouflage throughout history. It looks at the interplay between modern military developments and the worlds of art, design and popular culture.